Aren't they terrific?! 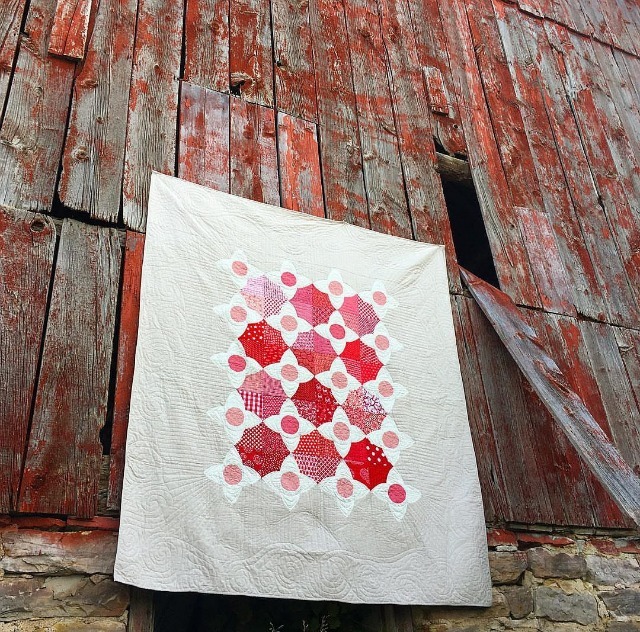 Seeing gorgeous quilt finishes shown off in lovely settings such as these are one of my favorite things. 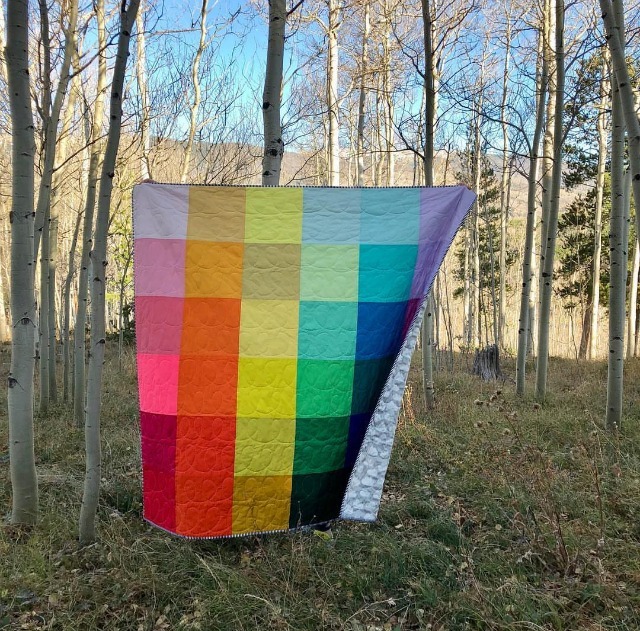 Thank you for sharing these quilts--I always end up following a new blog! These are all amazing and I love the way they are photographed. I seem to have a hard time photography my quilts. The outdoor lighting and background just make them look so bright and wonderful. Such hard work needs to be shown off, these ladies are true artists. Thank you for sharing Debbie ! I always enjoy seeing these photoshoots. Those ARE terrific! Thanks for sharing them. 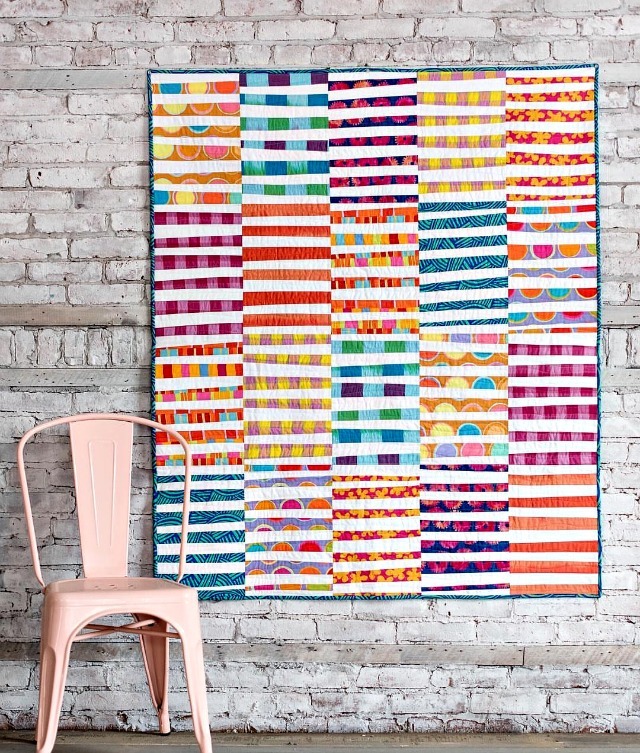 Lovely quilty eye candy! You do always find some of the best images to share. Thanks! They are amazing! I love the first one most. 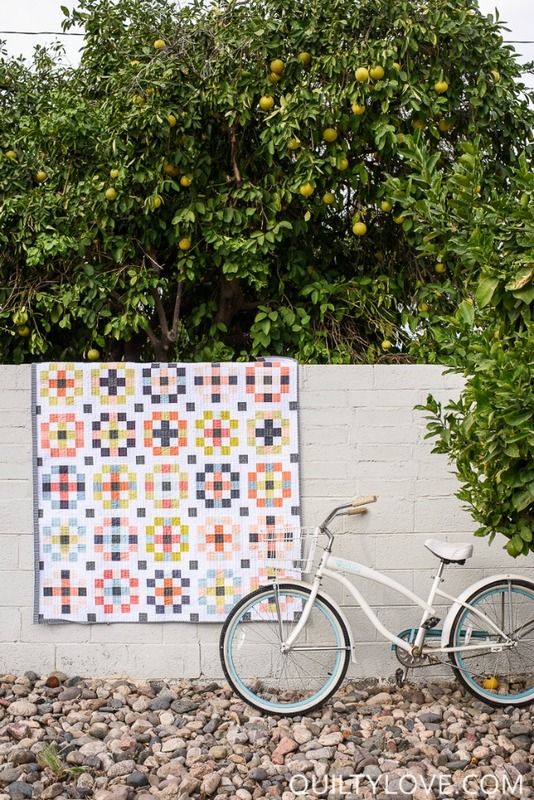 I love all the quilts and all the photos! Thank you for sharing! 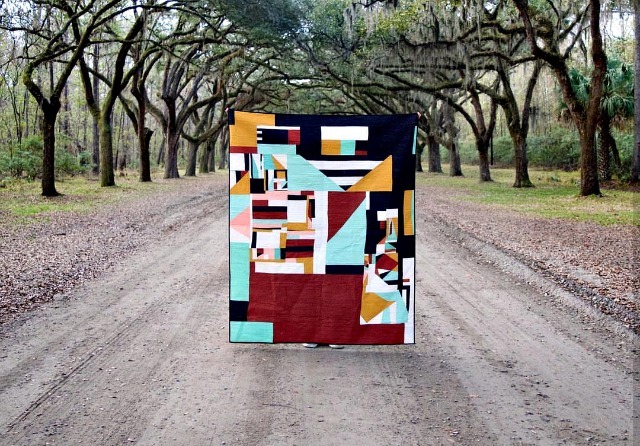 Each quilt is so stunning - and the photo shoots are awesome! Thank you for sharing these! The quilts are all beautiful and so are the settings they are photographed in. Thnaks for sharing! love them all! and what great photos! What an inspiring round up of photo shoots! Your photo shoot posts are among my favourites! 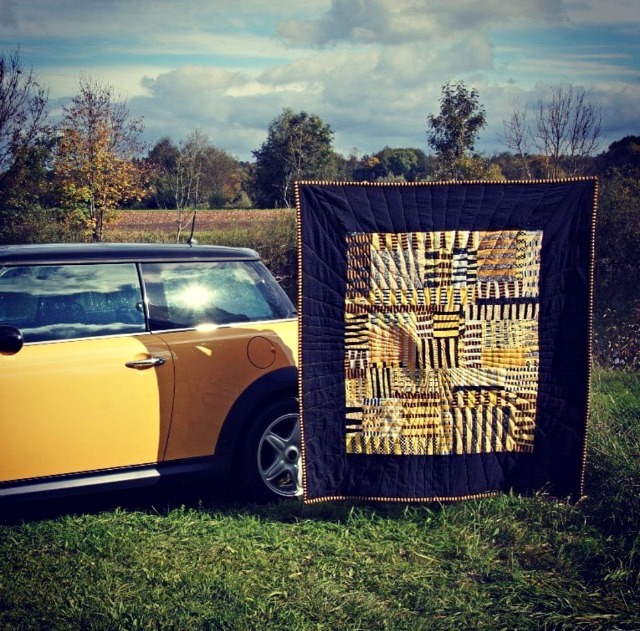 Wonderful quilts and lovely photos. Perfect! 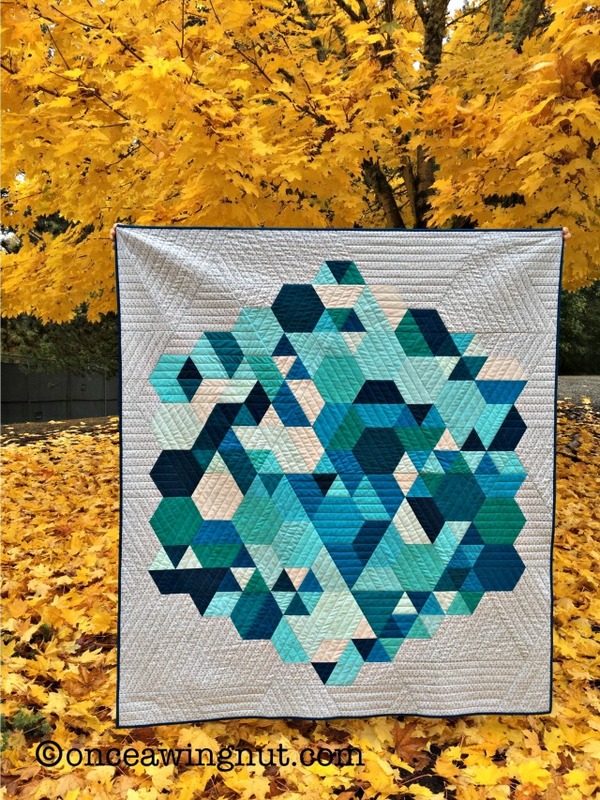 Quilt art! Thank you!